This camera and many cheap or low cost camera do not support ONVIF or rtsp nowadays. They work with the supported app. Manufacturers chose to not support these protocol and standard. Usually the camera send an encrypted data stream using port 5050 which is a port frequently used by multimedia devices. So it´s actually nothing we can do about that. Maybe you can figure something out by using Wireshark and analyze the http stream. 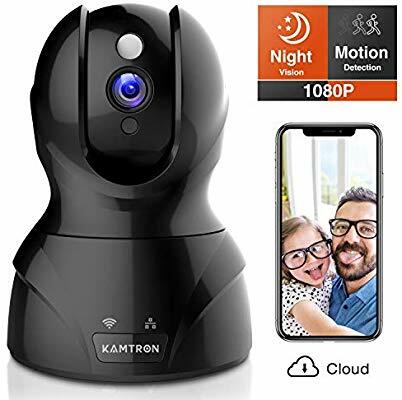 For an inexpensive camera, this one supports RTSP and minimal ONVIF (discoverable). Running 8 of them currently via NS. Thanks guys. I researched a little more on this camera, and there are some people out there who have flashed the firmware to give an rtsp feed. However it is far from an ideal solution and not really something I could attempt. It’s a shame as the camera itself is actually rather good. But I guess not everything that is cheap is cheerful!